A national study by the Australian Institute of Health and Welfare (2016) revealed that over 40% of Australian children aged 5-10 years had some form of tooth decay. In fact, preventable hospitalisations from dental conditions is the most common cause for Victorian admissions under 25 years old. With figures like these, it’s vital to encourage good oral health habits and share the knowledge to children from a very early age. Cavities are the major cause of tooth decay in kids; therefore, practicing good oral hygiene is the key to decreasing these types of alarming statistics. So how can you do this without sounding like a nagging adult? In order to make sure children become more aware of the importance of taking good care of their teeth and gums, it’s essential to make it fun and simple for them to understand the concepts. And what better way than with a story or a rhyme? Let’s start! This immediately provides the child with a visual of nasty sugar bugs coming to get their teeth. Tooth decay begins when food gets stuck in the teeth in hard to reach places. Therefore, by starting with this line, you’re setting up the importance of brushing teeth with fluoride toothpaste to get rid of the nasty sugar bugs about to hide in there. The concept of cavities is easily simplified into a kid-friendly format by explaining that the sugar bugs form brown holes (cavities). Solidifying the importance of taking care of their teeth and gums. And where do the sugar bugs come from? From sugary food choices, of course! 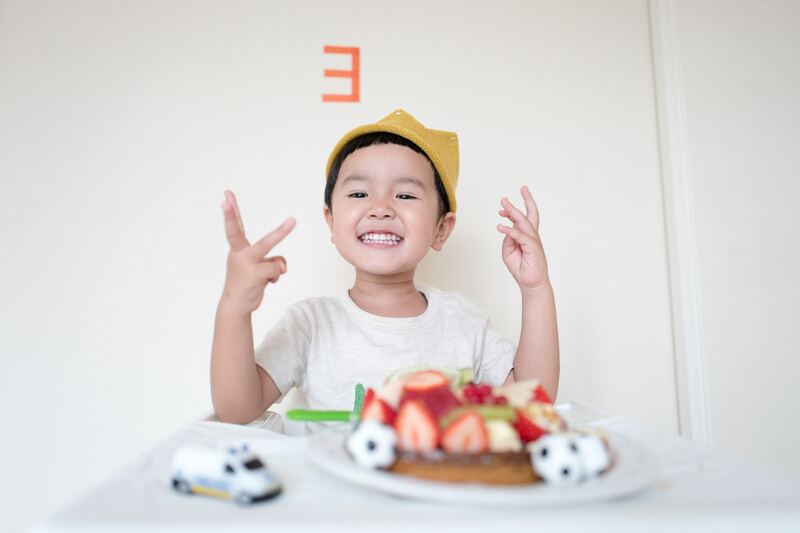 Stating this will allow the child to see sugar as the enemy towards their teeth, learning that sugar comes from desserts, candy bars, and soft drinks. A diet with plenty of water, vegetables and unprocessed foods is good for the teeth. Explain here that sugar bugs can find their way in between teeth and hide so they can eat away at the teeth. You can show the child that by brushing teeth with fluoride toothpaste at least twice a day, the sugar bugs will eventually get swept away and go down the drain. You can help your child enjoy their trip to the dental clinic by stressing that a visit to a dental professional helps to fight the sugar bugs. Dentists and oral health therapists help to fight the tooth decay and heal cavities caused by the sugar bugs. And soon enough, your child will realise the dental office is a positive and happy place to visit! Help your child gain a healthy smile by making dental hygiene fun. Going to the dentist doesn’t have to be a scary or painful experience for your kids. Call (03) 9041 5301 today to find out how we can help make it fun and ultimately get him or her on a path towards good oral health. 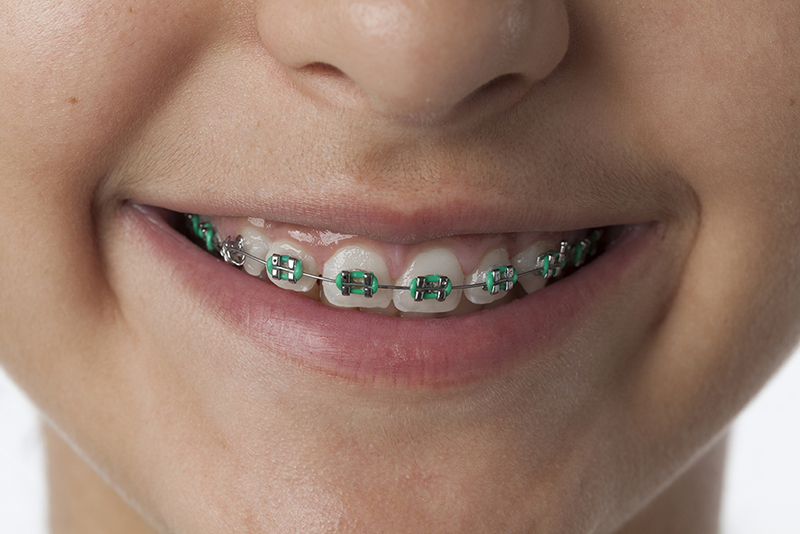 Early Orthodontics: What’s the Best Age to Take My Child for Braces?